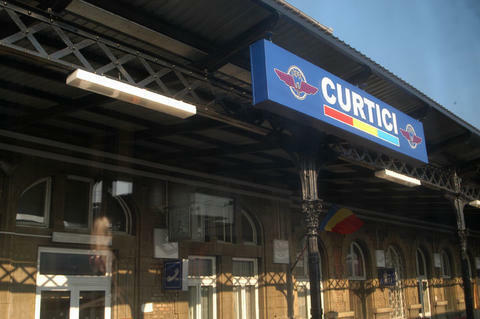 While in Romania, individuals with disabilities may find accessibility and accommodation very different from that in the United States. 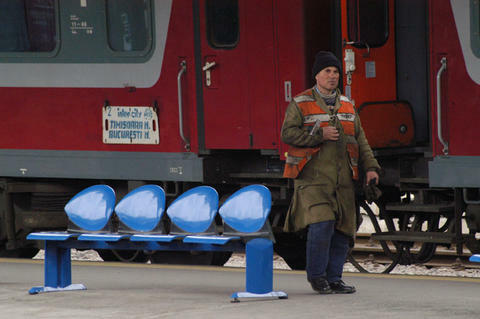 Romanian laws and regulations require that public places, the outdoor environment, means of transportation, and housing are made accessible. Accessibility is observed by a national authority and local governments. 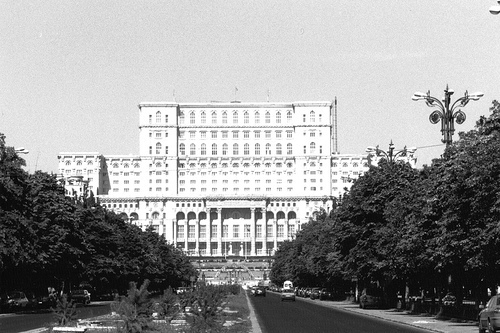 The following measures have been promoted by the Government of Romania in order to facilitate accessibility: marking parking areas; installing lifts and accessible toilets in public buildings; improving accessibility in housing; financial incentives for accessibility measures; installing special lighting for the visually impaired; and provisions specially adapted for motor vehicles. Special transport arrangements for persons with disabilities include free urban and interurban transport on buses and trains. 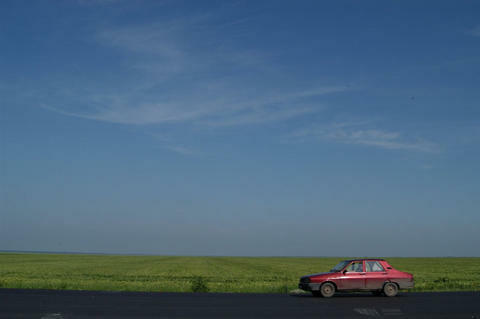 Although progress has been made, accessibility greatly varies in Romania, with a significant difference between urban and rural areas. 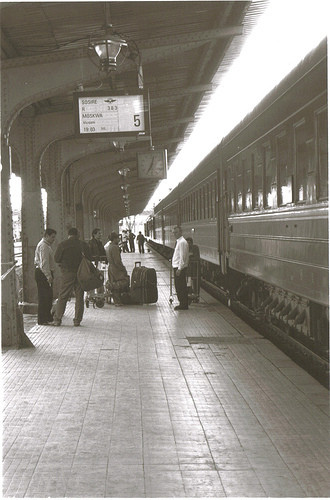 Public transportation and building access are better in Bucharest and other large cities, international airports, and large hotels. Sidewalks and streets are uneven, and many small hotels and tourist sites do not have elevators or ramps. Access to public transportation is not adequately marked for people with visual impairments. Persons with disabilities will face obstacles when trying to gain access to public transportation. Where buses equipped for persons with disabilities do exist, a disabled person may find that the bus stopsright in front of a parked car to which he/she cannot gain access. 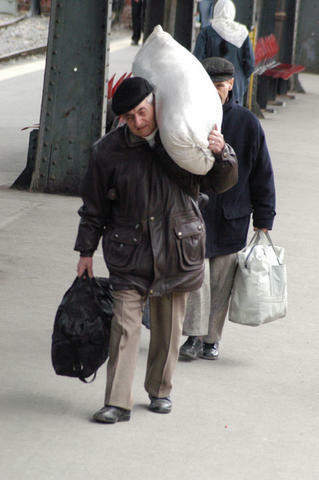 In addition, platforms may be narrow, steep, and slippery, especially at subway stations. There are few designated or reserved parking places for disabled people. Public institutions, cultural institutions and supermarkets are well lit, and most have a ramp at the entrance for use by people with mobility difficulties. Most public buildings have corridors spacious enough for a wheelchair user to pass through comfortably. Central public institutions and supermarkets are best equipped with facilities for persons with disabilities. Restaurants, subway stations, and smaller public institutions are not as accessible. Access for people with disabilities to Romania's tourist attractions has improved in recent years; however, it is prudent to check with all service providers prior to your visit, to ensure that they meet your specific needs. Advance notice and reservations will also help ensure that you receive the best possible assistance.